We believe strongly in an holistic approach to life whereby caring for Mother Earth, the personal development of the individual and their relationship to all existing organisms goes hand in hand and have equal value. As in contact improvisation we are inviting you to reflect on our weight and on our position in the universe in relation to others. 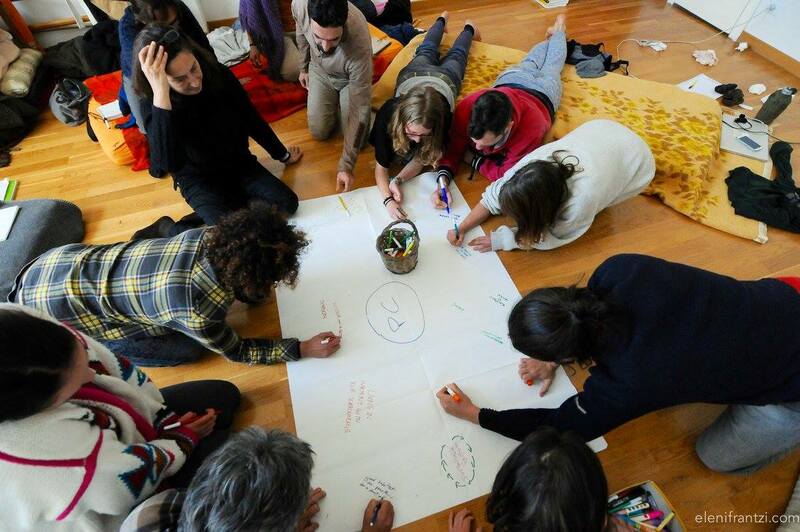 In past years we have organised seminars with various permaculture teachers including Rod Everett, Mill Millchap, Helder Valente, Luciano Furcas and Andrea Lo Presti. Please see our ‘Workshops and Courses’ page for news of further events. Our permaculture projects are co-ordinated by local expert and permaculture design teacher Giuseppe Sannicandro. Giuseppe Sannicandro studied ethics and politics focusing on ecological issues and, at the same time, looking at ecology as the only possible source of solutions. He started and coordinated for many years a local buying group with some friends, promoting organic agriculture, «Do It Yourself» products, and networks between farmers and consumers. 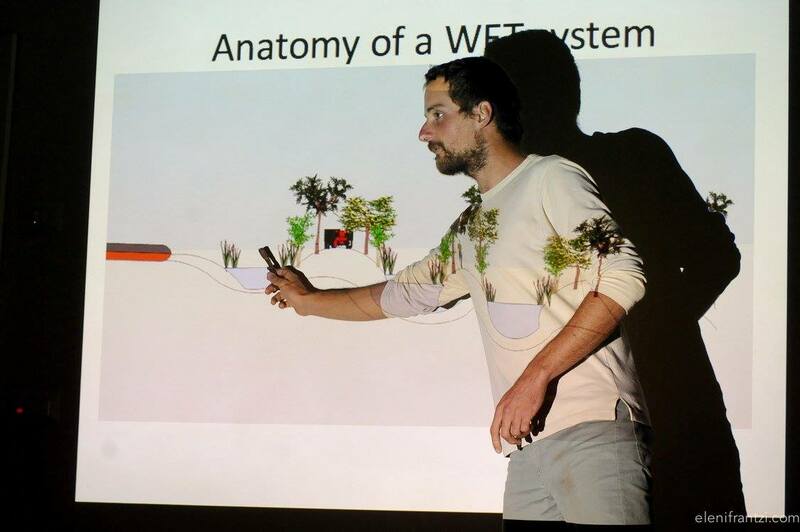 Since he met permaculture he started to develop synergistic gardens, food forests, educational projects for children and young people focused on agroecology, natural and sustainable lifestyle. Since 2013 in his city, Bitonto, south of Italy, he manages an experimental site with different gardening techniques and a food forest with a group of passionate friends. He is also designing and giving consultancies for urban permaculture projects and some others in the countryside. He organizes and teaches in permaculture workshops and courses, in particular on water management, soil developement, gardening and food forest establishment.